Born in ‘70s Chicago, Deep house maestro Glenn Underground draws influence from the city’s rich musical history, being exposed to everything from Soul and Disco to Freeform Jazz whilst growing up in the ‘Windy City’. Underground’s sound, a fusion of Soul, Disco and Jazz, echoes original Chicago pioneers Larry Heard, Lil’ Louis and Ron Hardy and his work provides a strong reference point for the scene, with seminal releases on Cajual, Prescription Guidance, Peacefrog, Dance Mania, alongside his own imprint – Strictly Jaz Unit. 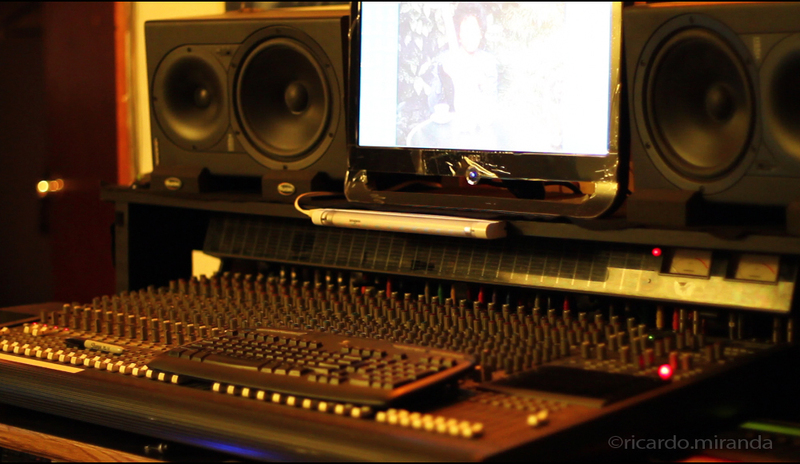 Any favourite pieces of equipment to use in the studio? if so why? 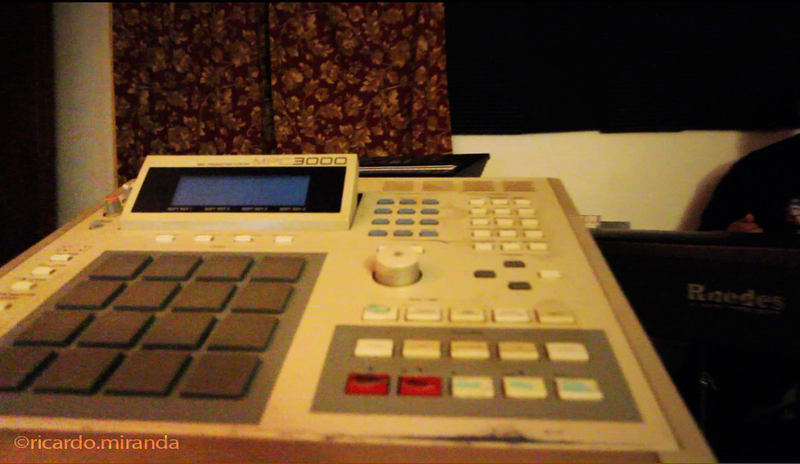 Everything basically, but the brain is my the Akai MPC 3000. I start out with a basic drum track just to follow time, then I may do a bass line 1st which is weird and then the chords, but when I have an idea: a grand piano sound and start at chords 1st, but the reason sometimes I do a bass line 1st is to challenge myself, I can’t read music but I know how to play what I hear in my head, playing by ear has its advantages and disadvantages as well, but oh well. 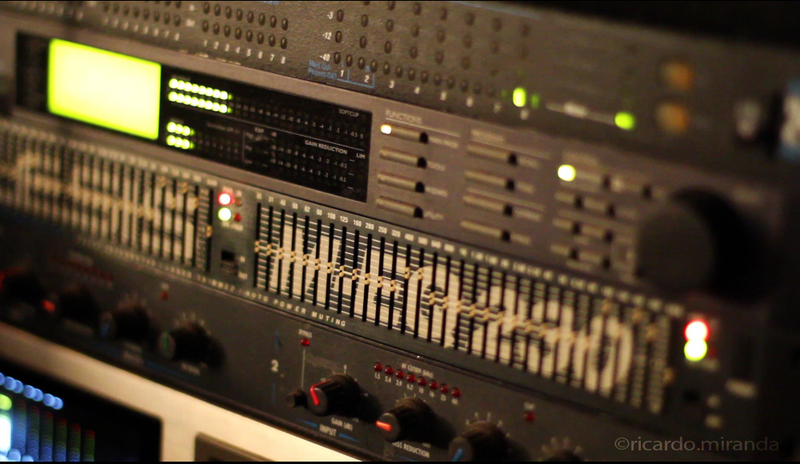 Is there any piece of studio equipment or a production process defines your sound? 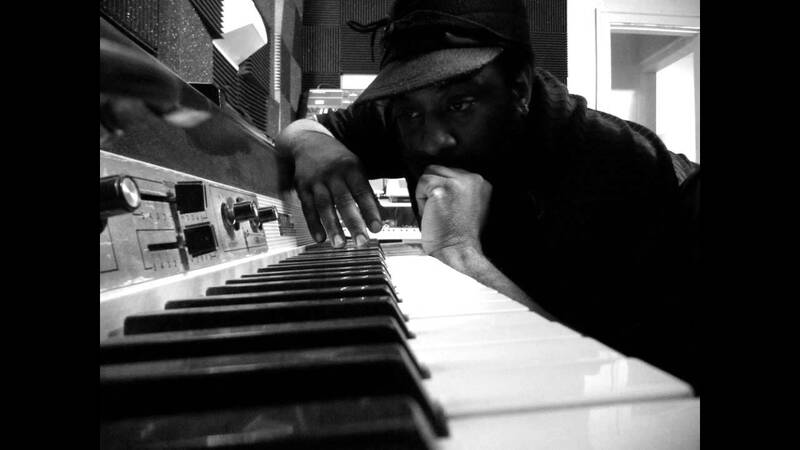 The Fender Rhodes Piano & Pads/Strings, The Mini Moog, Arp 2600, Also the Arp Solina Strings, those are my prime basics. What piece of hardware or software elevated your production to a higher level and how? 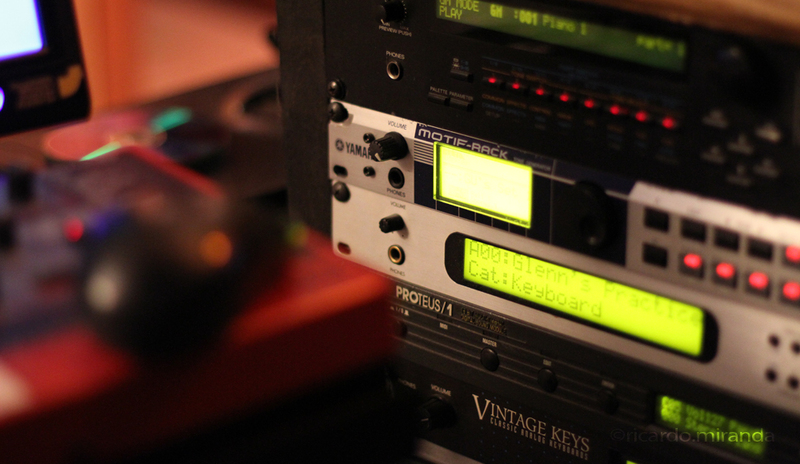 MPC 60 in 1990, then the MPC 3000 in 1995. What equipment have you recently added to the lab? 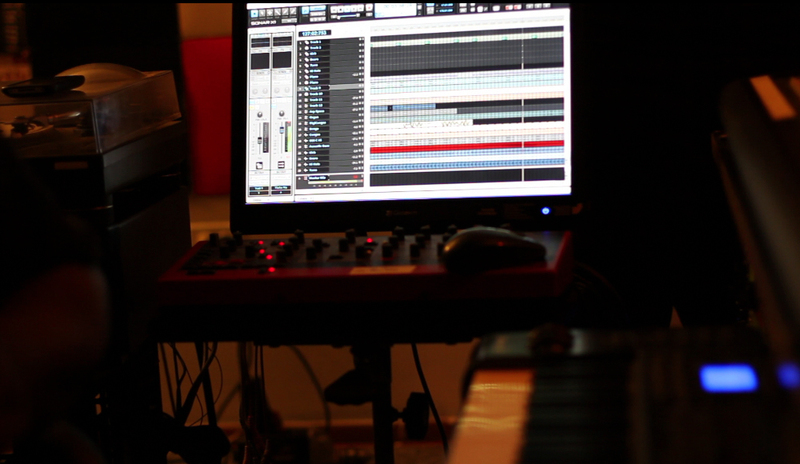 Are there any handy studio tips you would like to pass onto producers out there? Finally, what new music should your fans be on the look out for at Traxsource soon? The SJU MUZIC 50th Release Titled: “Forever Love”, which I hope the people will enjoy and support.